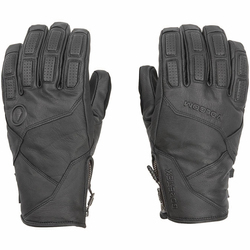 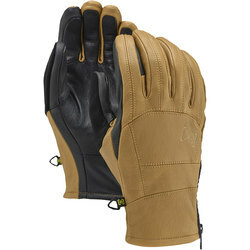 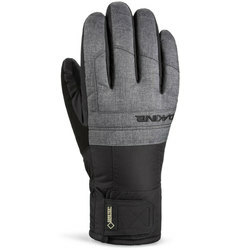 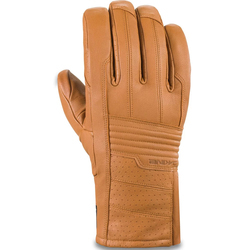 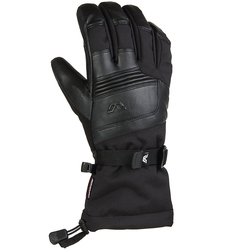 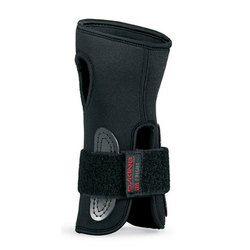 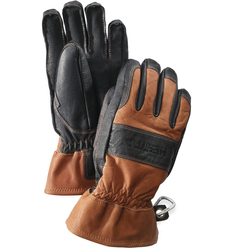 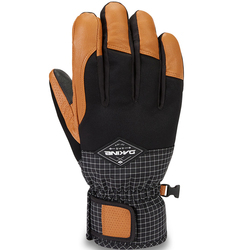 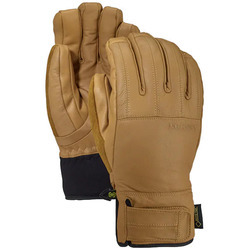 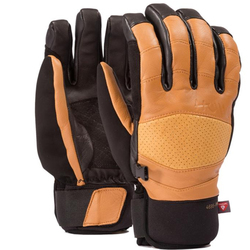 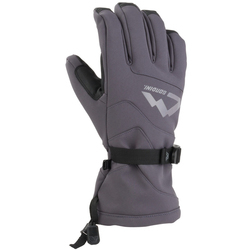 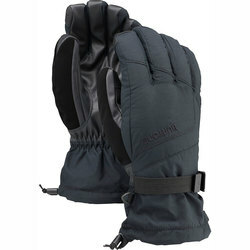 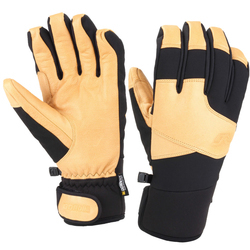 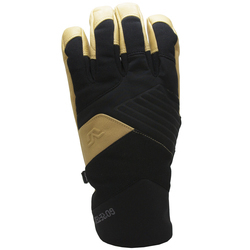 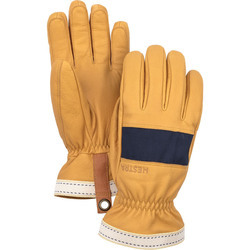 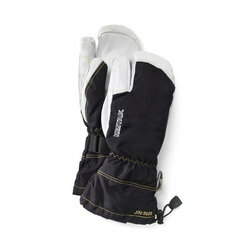 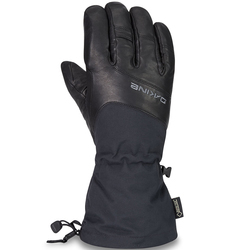 After fauwfing some gnarly axes and figuring out what that exactly means, keep those fingers toasty in a vast range of Snowboard Gloves. 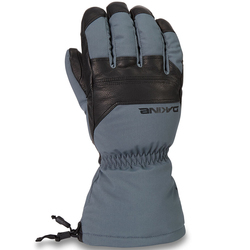 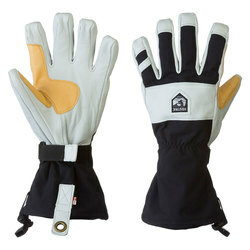 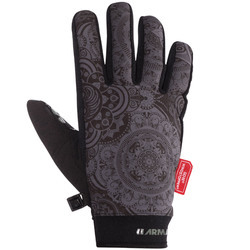 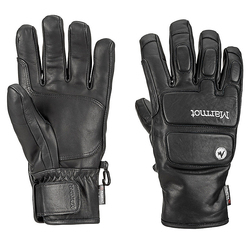 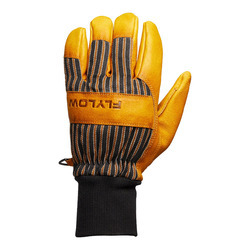 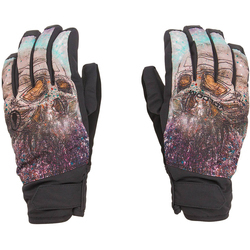 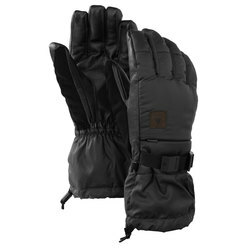 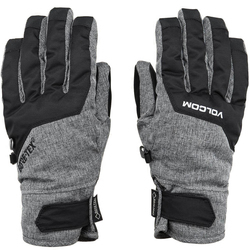 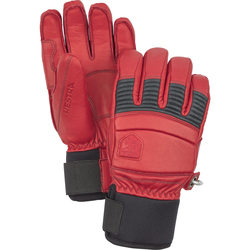 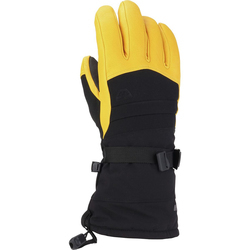 Whether sliding the mailbox, hitting the half pipe or venturing into backcountry, our selection of snowboard gloves will leave you downright speechless. 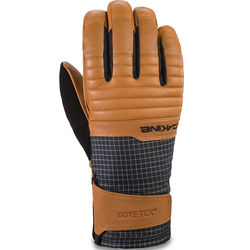 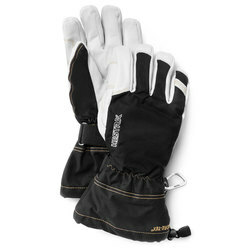 Gore-Tex styles offer crucial warmth and durability while waterproofing and wind-proofing technologies keep moisture out. 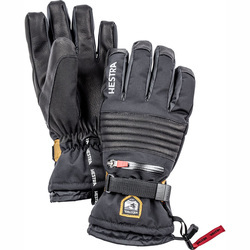 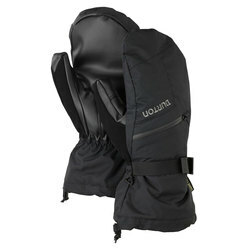 US Outdoor delivers with Acteryx, Armada, Black Diamond, Burton, CELTEK, Dakine, Fox River Mills, HOWL, Hestra, Marmot, Mountain Hardwear and Pow. 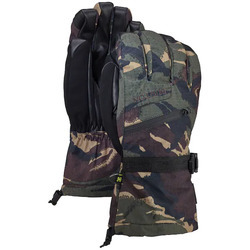 Shades of blue, black and grays are key points, as well as two toned and camo prints.